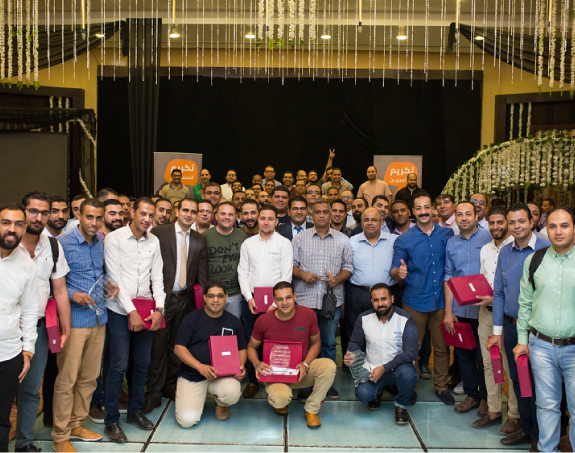 B-TECH, a leading Egyptian company in the field of selling and distributing electrical and electronic household appliances, continues its role in launching projects for developing the social responsibility. 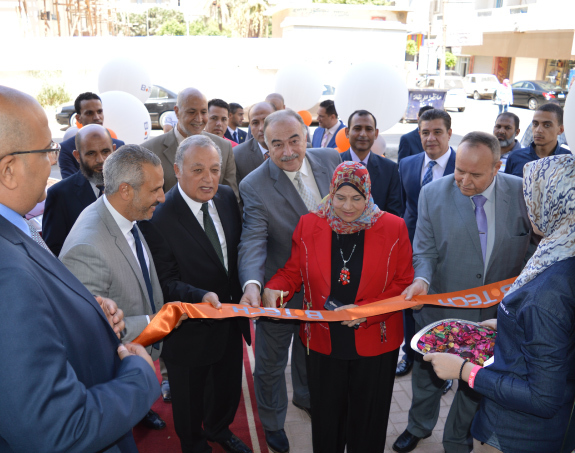 Hence, the Company re-launch “Hantamem Al Farha” initiative launched last year in cooperation with “Al-Hayat Al-Kareema” Bank, one of the charity banks, aiming at providing electrical appliances for the youth to bring joy to their hearts and help them get married. 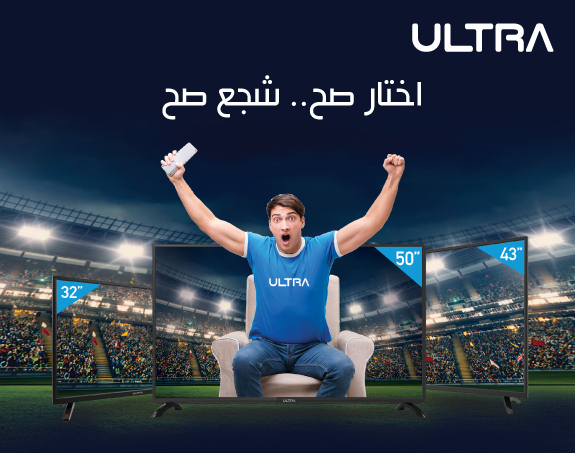 The company will launch its first phase of the initiative for 2018 with a total cost of more than 2.5 million Egyptian pounds in seven governorates: El Beheira, El Sharkeya, Ismailia, Port Said, El Menia, El Gharbeya, and Giza, providing six electrical household appliances (Cooker, Water Heater, Washing Machine, Fan, Water Filter, Blender) for 100 brides/grooms in each governorate with a total of 700 brides/grooms and 4200 devices. The first phase of the initiative is scheduled to start on 10/04/2018 until 03/05/2018, followed by a second phase in December 2018, which will include 10 governorates. B-TECH will provide 6,000 devices for 1,000 brides/grooms with a total cost of 3.5 million Egyptian pounds, thus we can say that "B.TECH" has brought joy to more than 2,700 Egyptian families over 2017 & 2018.